White 2014 Ford F-250SD XLT 4WD TorqShift 6-Speed Automatic with Overdrive Power Stroke 6.7L V8 DI 32V OHV Turbodiesel 4WD, Compass, Heated door mirrors, Illuminated entry, SYNC Voice Activated Communication & Entertainment. 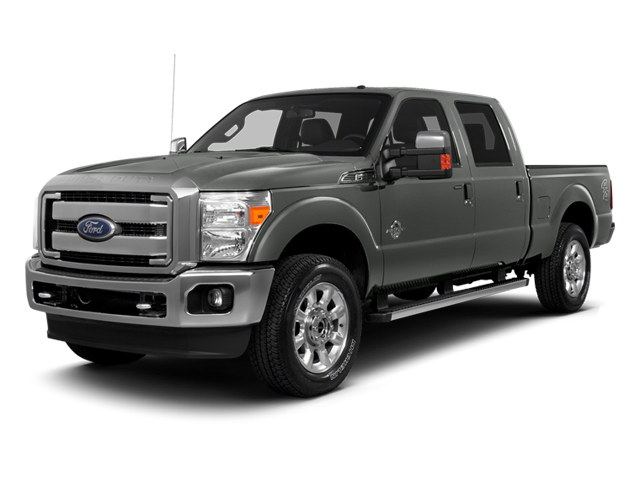 Hello, I would like more information about the 2014 Ford Super Duty F-250 SRW, stock# T16197. Hello, I would like to see more pictures of the 2014 Ford Super Duty F-250 SRW, stock# T16197.